MIAMI, FL – On his first official visit to South Florida, Permanent Representative of the Republic of Nagorno Karabakh/Artsakh to the U.S. Robert Avetisyan gave a lecture at Florida International University (FIU) earlier this month. Students and professors of the FIU International Relations and Political Science Departments attended the event. Several FIU Armenian students were also on hand. 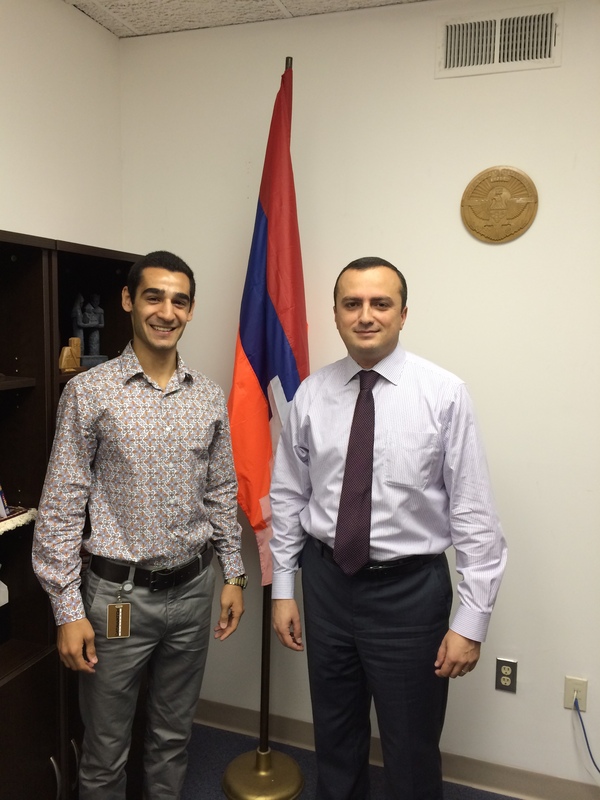 “It was a pleasure to meet Mr. Avetisyan in South Florida and welcome him to Florida International University (FIU) to discuss further development of Artsakh’s recognition and raising awareness of investment opportunities in Artsakh Republic,” stated FIU graduate student and FLArmenians Broward County Chair Gevorg Shahbazyan. “I believe that at FIU, and other universities across North America, it is essential to educate the public about Artsakh’s democratic progress and self-determination,” Shahbazyan said. During the lecture, Mr. Avetisyan briefed guests on the history of the Azerbaijani-Karabakh conflict, the current situation in the settlement process, as well as regional developments. At the end of the meeting, the Artsakh Representative answered numerous questions of the lecturers and students related to the peaceful settlement of the conflict, the international recognition of Artsakh, and the state-building process. FLArmenians Broward County Chair Gevorg Shahbazyan, Artsakh Representative Robert Avetisyan, FIU Professor Alex Barder, FLArmenians Founder Taniel Koushakjian beneath the Artsakh Republic flag. During his time at FIU, Mr. Avetisyan visited the flags of the Nagorno Karabakh Republic and the Republic of Armenia, which are prominently displayed at the FIU Graham Center on campus. FIU Professor Misak Sargsian, Artsakh Representative Robert Avetisyan, FLArmenians Broward County Chair Gevorg Shahbazyan, and FLArmenians Founder Taniel Koushakjian on the campus of FIU. Instead of taking the summer off, five South Florida Armenian students are working in a variety of industries to advance their careers. 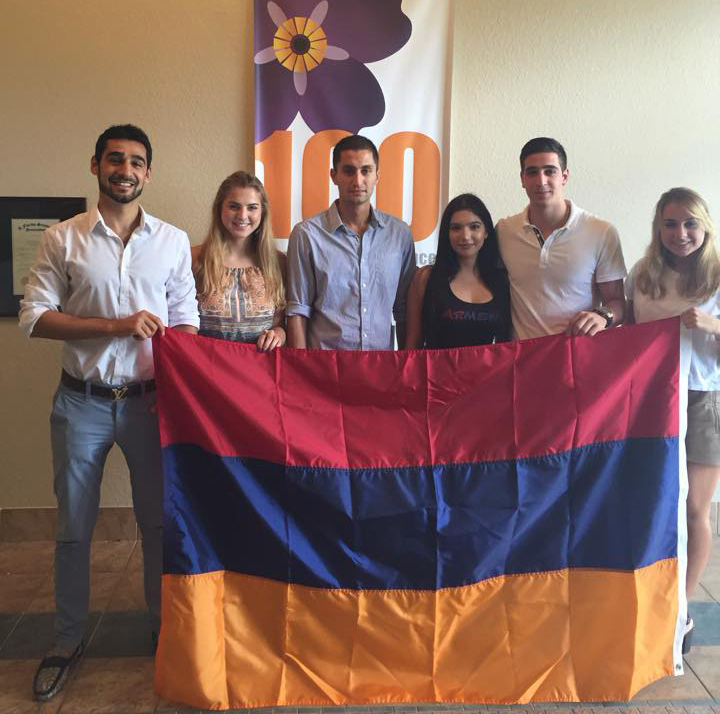 From finance to international relations to law, Florida’s Armenian American youth are growing fast and branching out across America. 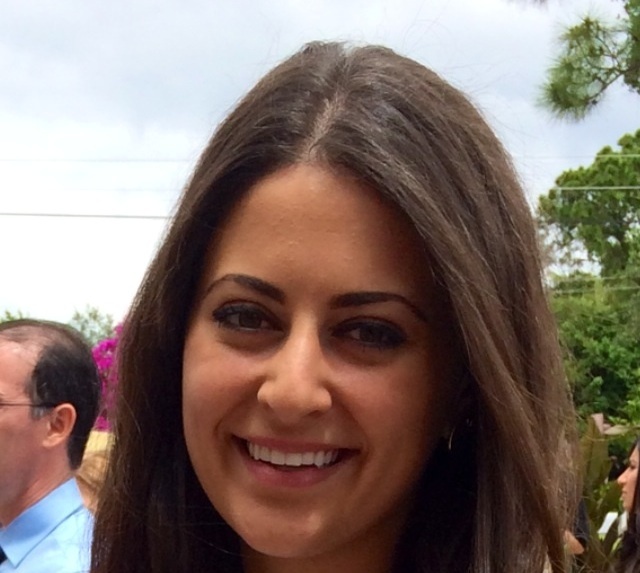 Mariam Grigoryan, a Boca Raton native and senior at the University of Florida (UF), is currently a legal intern in the Broward County Public Defender office in Ft. Lauderdale, Florida. Under the director of Public Defender Howard Finkelstein Grigoryan’s work will focus on indigent defense. Grigoryan looks to graduate with a double major in Political Science and Criminology, as well as a minor in Business Administration. She plans to attend law school in the fall of 2015. 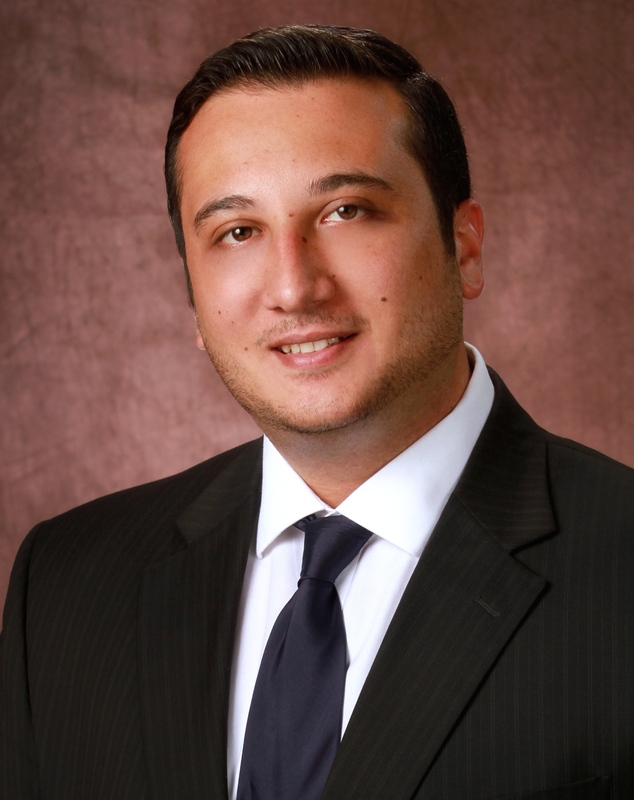 Boca Raton resident and Queens, New York native, Gevork Sarkisian, is also pursuing his career in the legal field. A second year law student at Nova Southeastern University (NSU), Sarkisian is currently interning with the law firm Kanner and Pintaluga, P.A. in Delray Beach, Florida. Sarkisian received his B.A. in Criminal Justice from Florida Atlantic University (FAU). Following his internship, Sarkisian plans to visit Washington, DC to “explore new opportunities in the legal field,” he said. Palm Beach County native Carine Kazandjian, a communications major and commercial music minor at FAU, is spending her summer interning with Clear Channel Media and Entertainment Company in West Palm Beach, Florida. 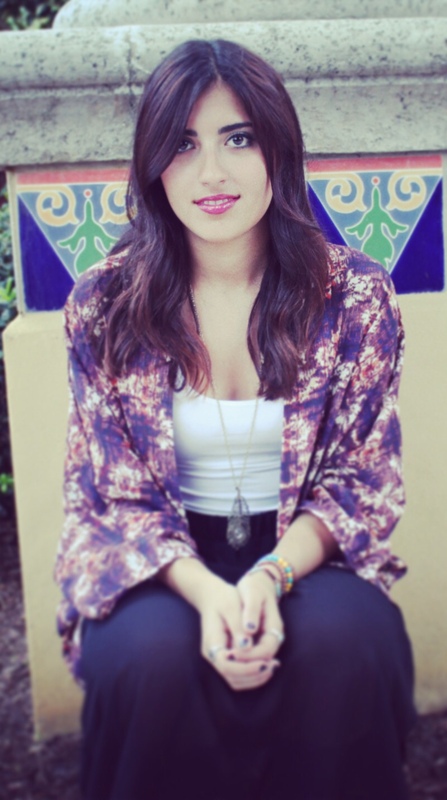 The FAU junior has a passion for music and has even released a few songs of her own, available on ITunes. “I am gaining so much knowledge working with the different departments whether it is radio or promotions. The music industry is mainly what I want my future in and this internship is giving me the opportunity to learn more and more each day,” Kazandjian said. 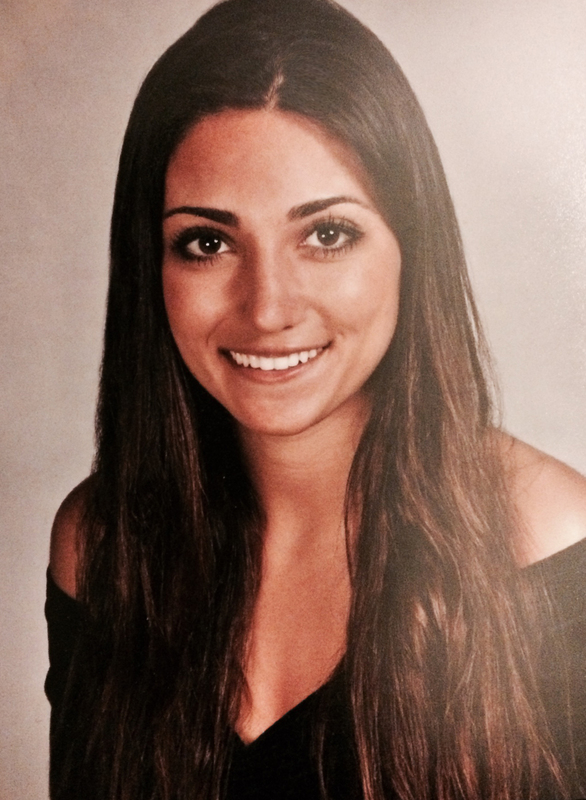 Meanwhile, her twin sister, Sarine Kazandjian, is currently interning at Morgan Stanley’s Palm Beach Gardens office. A finance major with a minor focus in entrepreneurship, Kazandjian is a junior at the University of Florida. Florida International University (FIU) junior Gevorg Shahbazyan is currently an intern in the office of the Nagorno Karabakh Representative in Washington, DC as a participant in the Armenian Assembly of America’s Terjenian-Thomas Summer Internship Program, the first student internship program offered by an Armenian organization in America. Recently, Shabazyan worked with his fellow students and FIU faculty to have the flags of Armenia and Nagorno Karabakh raised in the school’s atrium. Hailing from Yerevan, Armenia, Shahbazyan studies international relations and hopes to continue his studies in graduate school and someday be a diplomat. These young, bright, rising stars of the South Florida Armenian American community are sure to impress their friends and colleagues, while representing our community proudly in all their endeavors.